Founded in 1992, BuyerZone has stayed true to its original mission: bring educated buyers and sellers together at the time they are ready to do business. This formula has allowed BuyerZone to grow its network of over 8,000 sellers across more than 100 product and service categories who are ready to assist the thousands of buyers using our service every day looking to save time and money on their important business purchases. BuyerZone's lead generation program provides the potential new customers you need to grow your business. 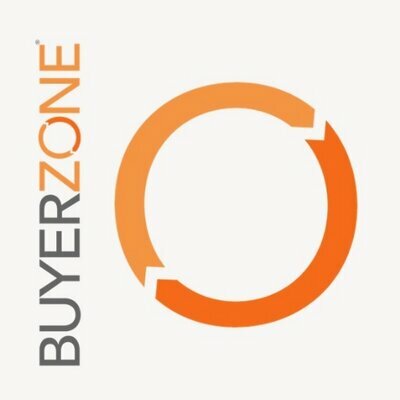 BuyerZone generates nearly 50,000 quote requests across 100 product and service categories each month.